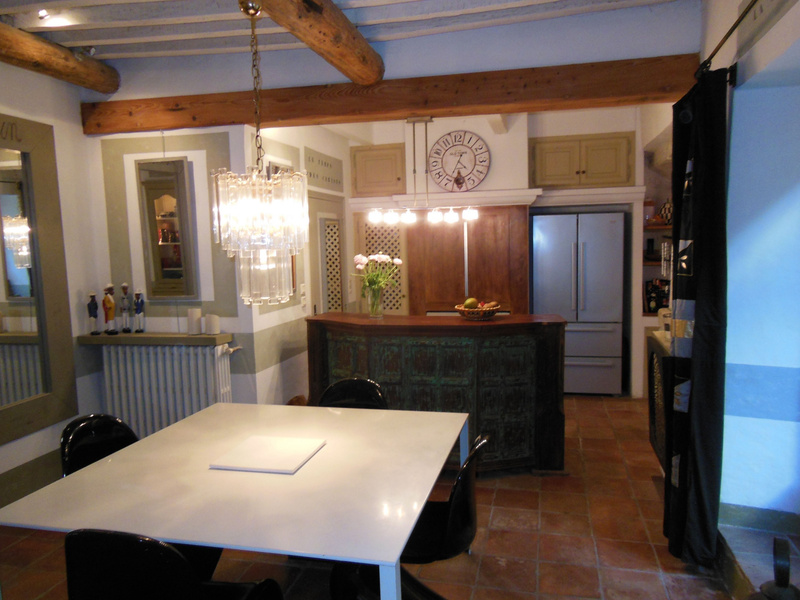 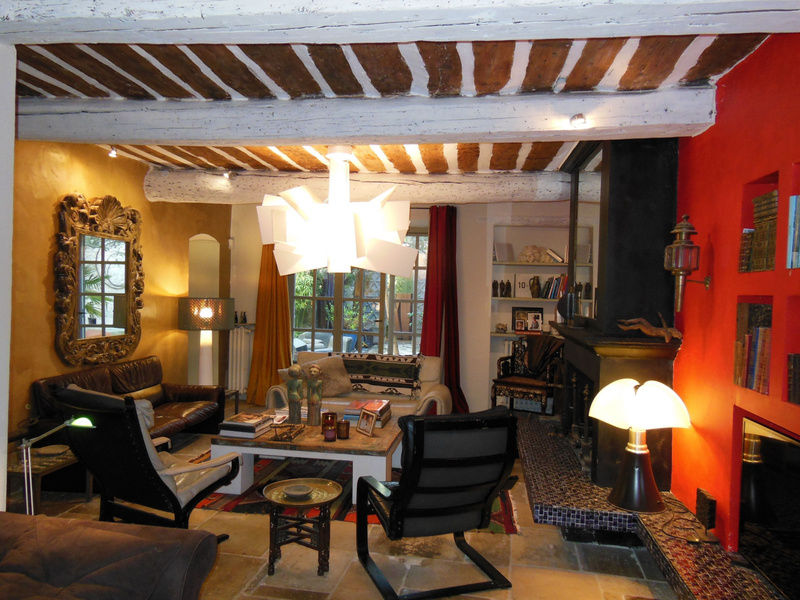 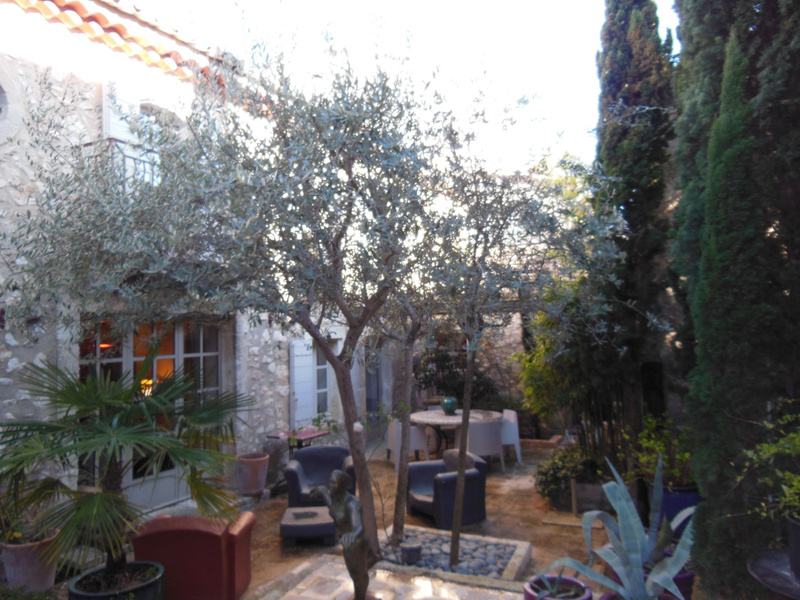 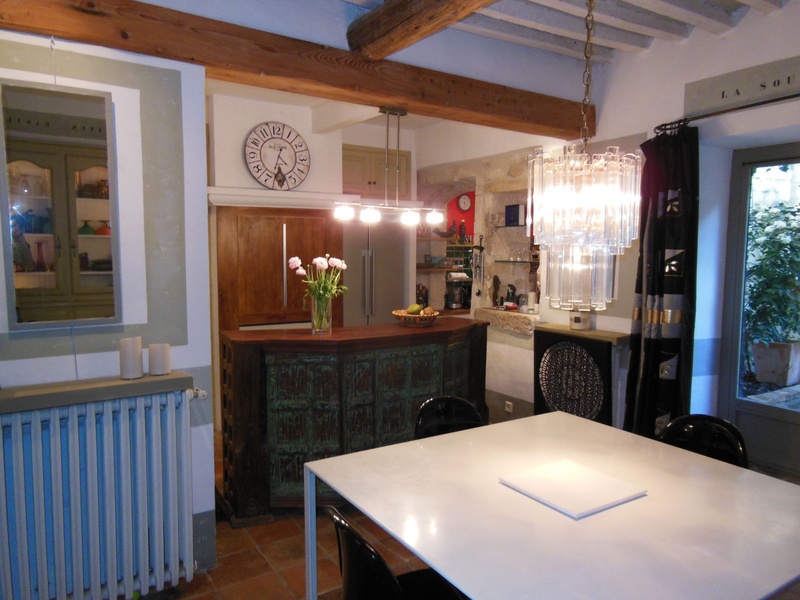 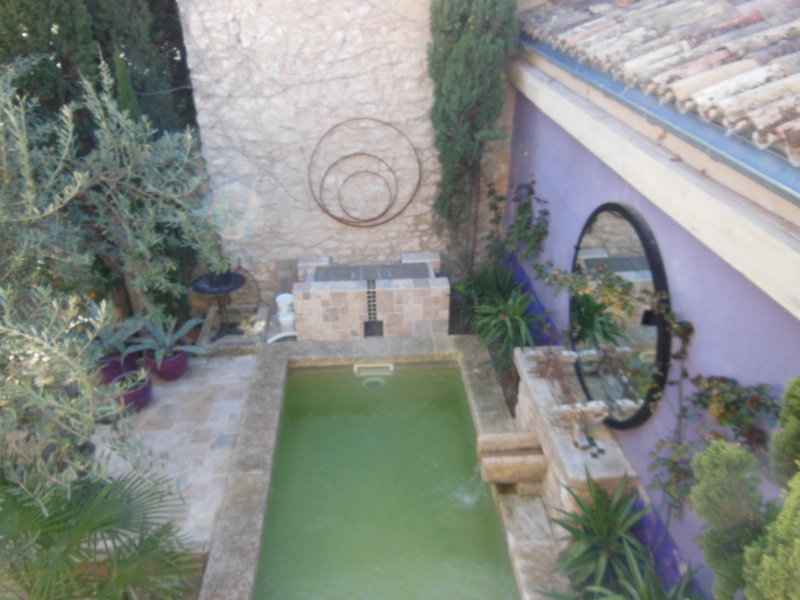 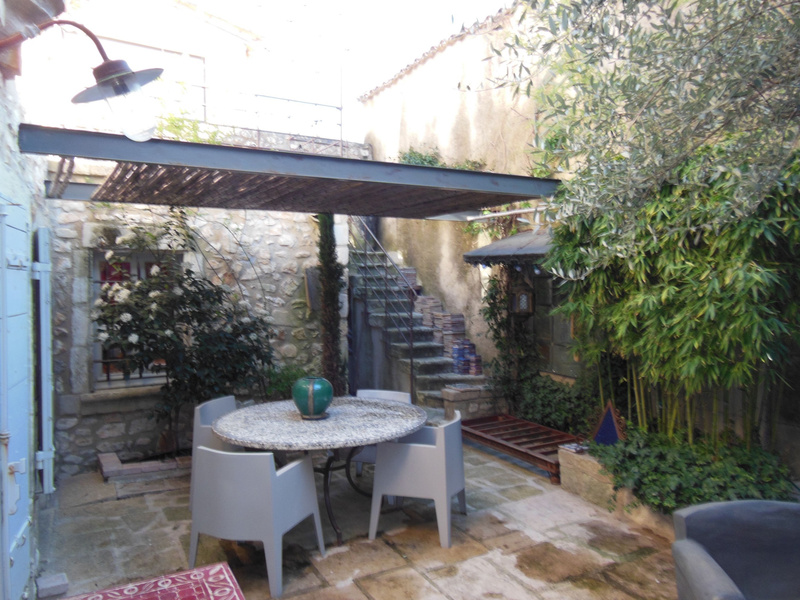 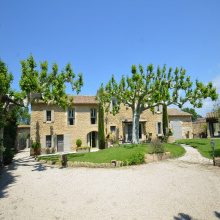 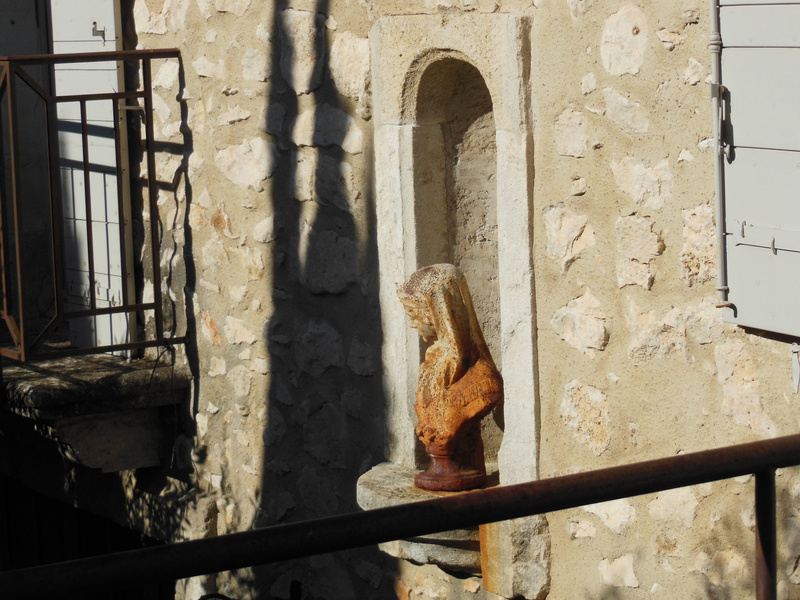 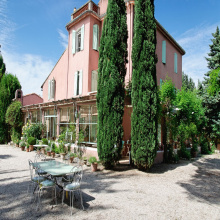 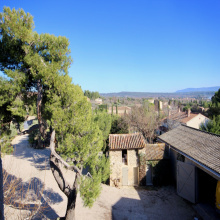 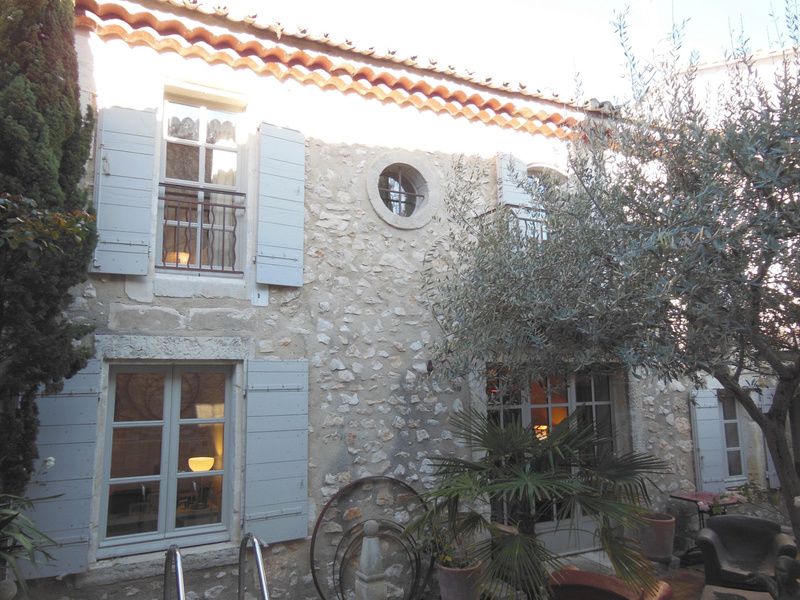 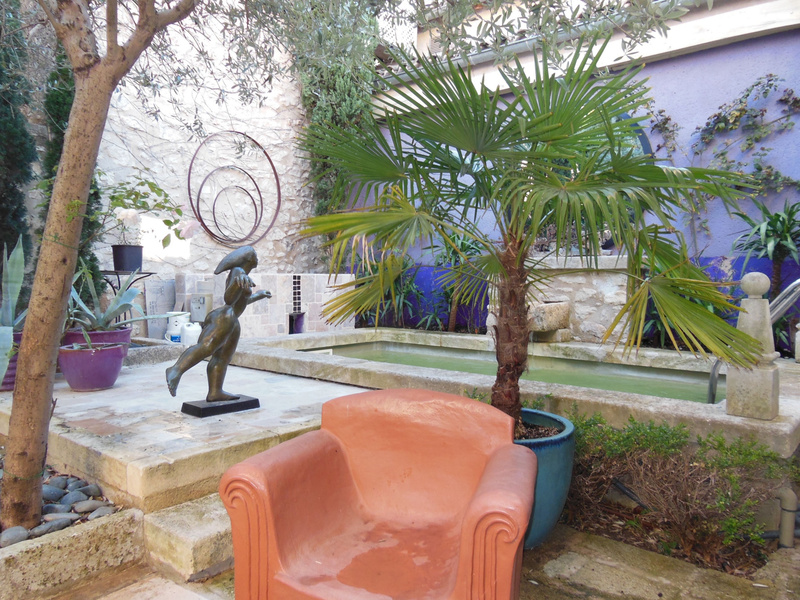 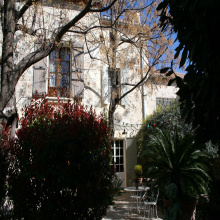 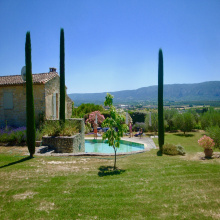 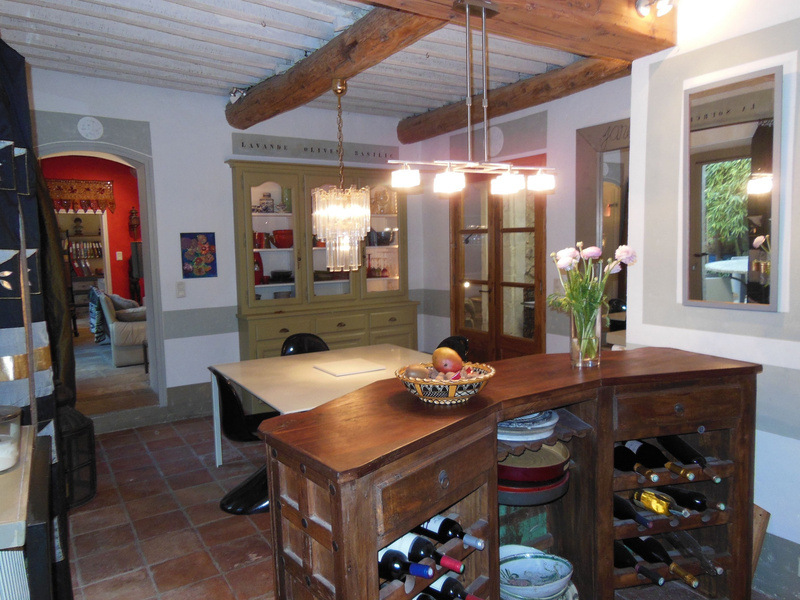 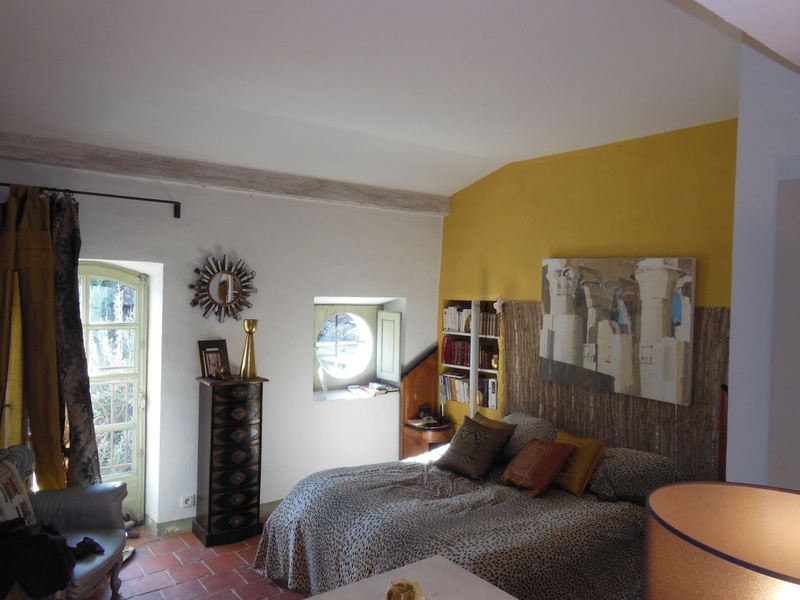 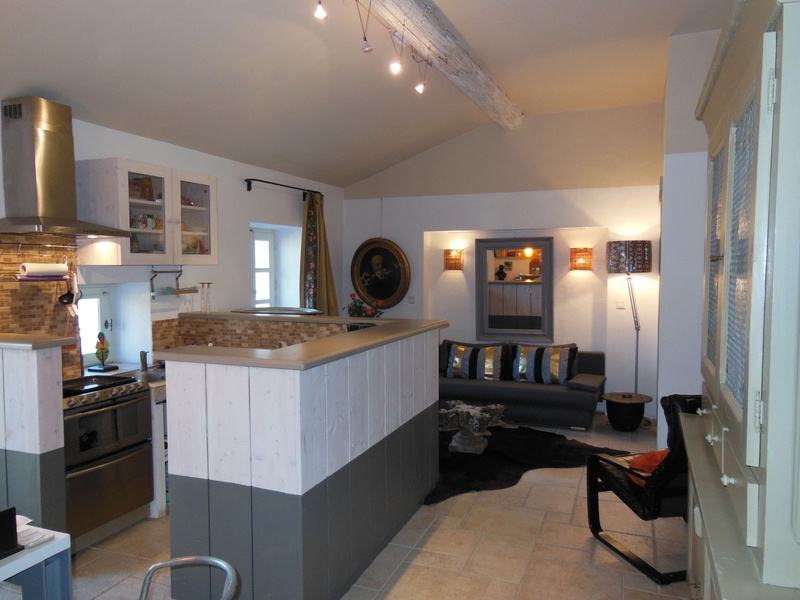 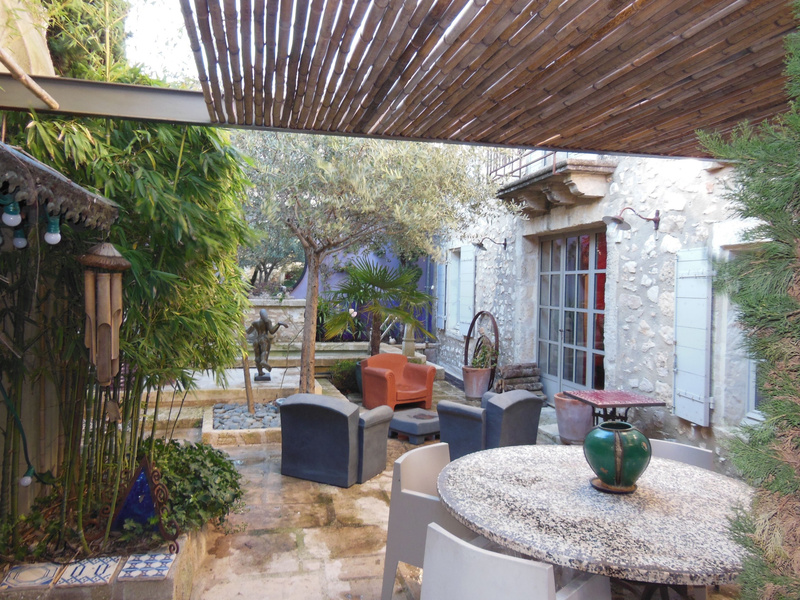 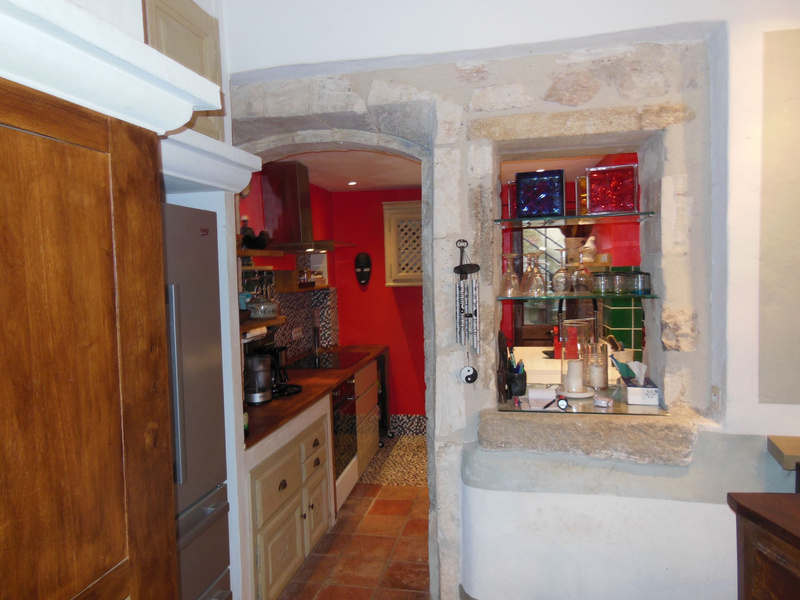 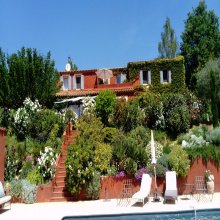 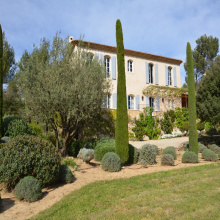 For Sale - Eygalières - The Real Estate Agency Joys of Provence proposes a very charming old village house with 8 rooms. 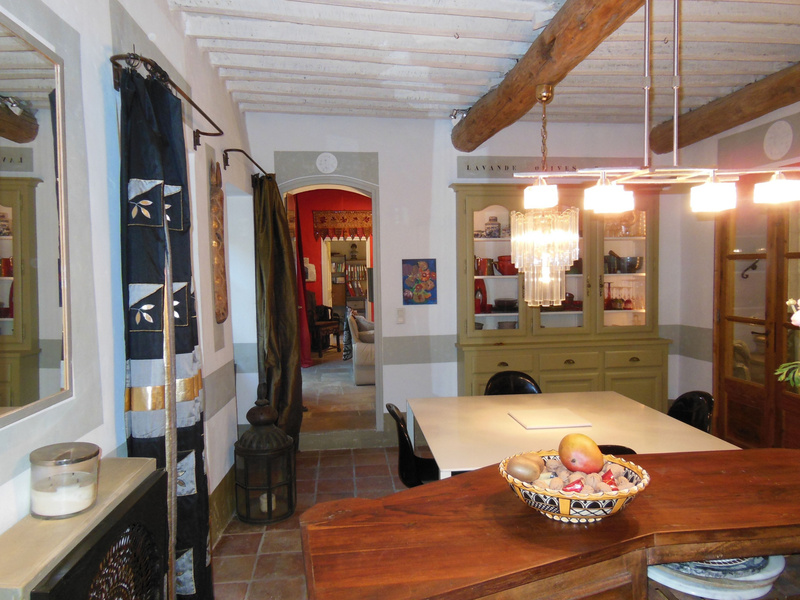 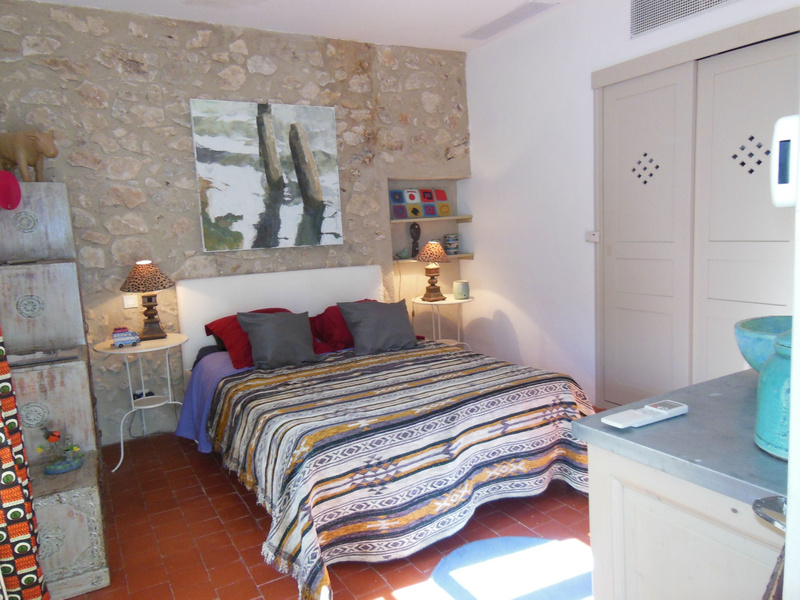 Village center, beautiful restoration, charming courtyard with stone pool / fountain, independent apartment with bedroom, bathroom / WC, living room, open kitchen, terrace. 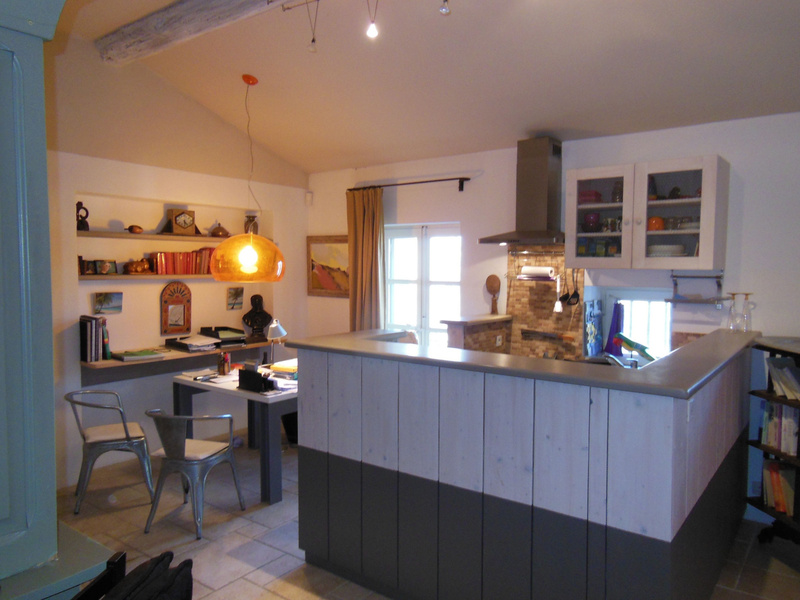 Main house: Garage / Workshop, Living room, Open kitchen equipped with dining area, pantry, office with shower room / WC, 2 bedrooms including a master bedroom with bathroom / shower / WC and Dressing room and an en-suite with bathroom bath / WC. 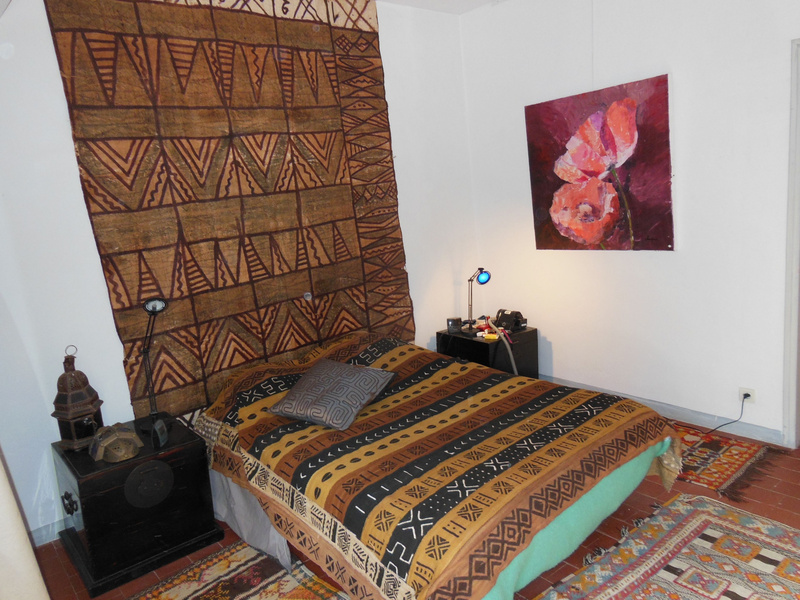 Very well placed, very authentic.